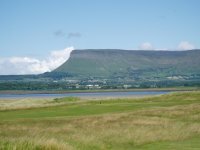 Although somewhat "off the beaten path", County Sligo Golf Club, or Rosses Point, as it is commonly known, is well worth the trip. 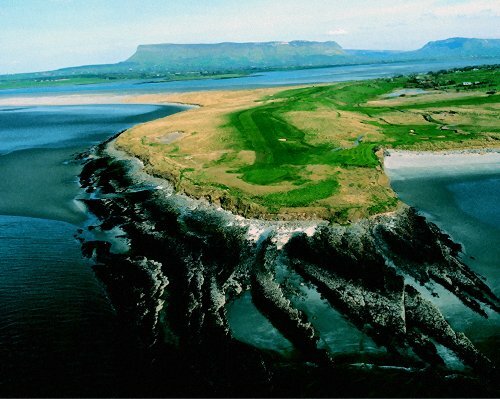 Resting on cliffs overlooking three large beaches, County Sligo offers spectacular views of the sea, mountains and rolling countryside and a memorable golfing challenge. Elevated tees, rolling fairways, large sand dunes and winds which buffet holes from many directions make for a demanding, yet enjoyable, experience.